The following are general guidelines only. Individual pets' needs will be discussed with the veterinarian. 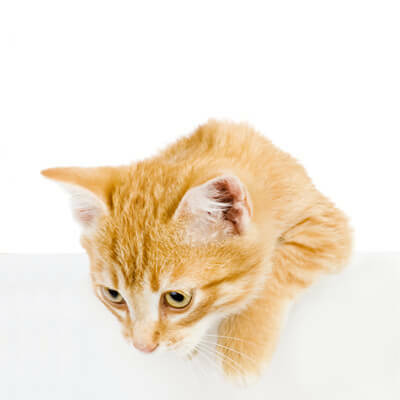 We recommend flea and tick preventative products prescribed by your veterinarian year-round. 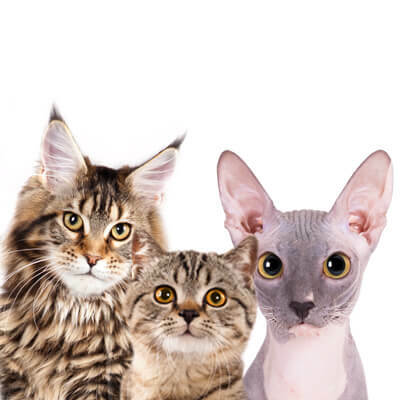 Annually, we recommend a Wellness exam, FVRCP and Feline Leukemia vaccines. The second and all subsequent Rabies vaccinations are valid for 3 years. *Finally we recommend spaying or neutering your kitten.